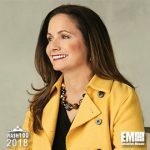 Executive Mosaic is honored to introduce Karen Dahut, executive vice president and head of the commercial and civil agency business at Booz Allen Hamilton, as an inductee into the 2018 edition of the Wash100 — Executive Mosaic’s annual selection of influential leaders in the government contracting arena — for her success in expanding customer relations. 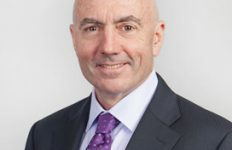 Dahut leads Booz Allen’s delivery of strategic, technology, cyber and analytics offerings to federal government and commercial clients. 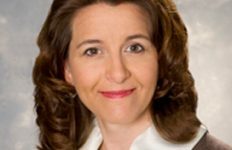 She assumed leadership of the management and technology consulting firm’s defense business following her appointment in November 2017. 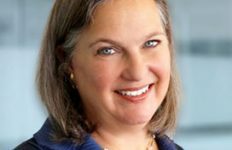 The retired Navy officer was recognized as one of FedScoop’s “Top Women in Tech 2017” and was included in Diversity Journal’s 2010 selection of “Women Worth Watching.” She was also elected to the 2014 Wash100 list for her achievements as a government contracting innovator and technologist. 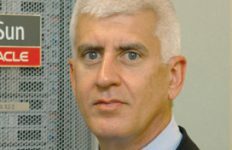 “The demand for technical and [science, technology, engineering and mathematics] related jobs are extraordinary, and the gap between the supply of this talent and its demand is increasing every day,” Dahut told FedScoop. She added that everyone should consider careers in the technology industry, professional and creative-types alike. The nearly 20-year Booz Allen veteran wrote in an opinion piece for Women Worth Watching that her Navy experience has enabled her anticipate the needs of her Navy customers. Executive Mosaic congratulates Karen Dahut and the Booz Allen team for their selection to receive this award.